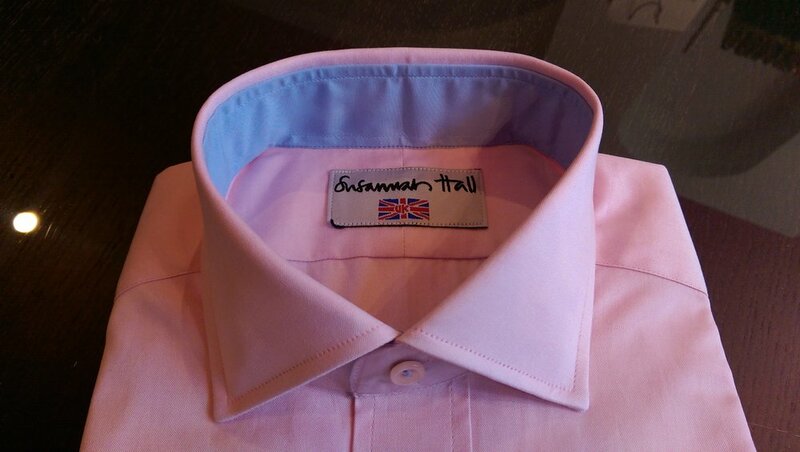 Bespoke, individual styling at excellent value, and yes they are made in the UK too. 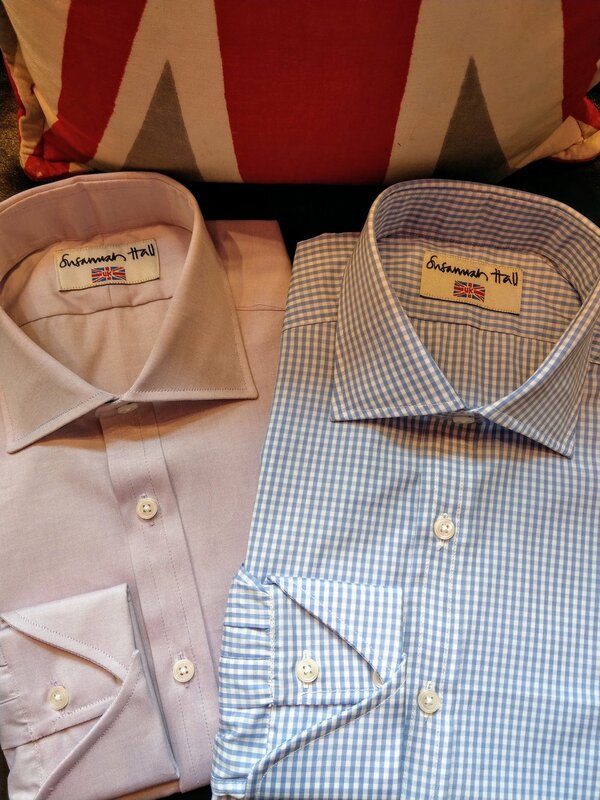 What more could you ask from a shirt tailored for you. We stock a huge range of fabrics in a variety of designs and fabulous colours, and love nothing more than creating an outrageous one off piece for our customers. 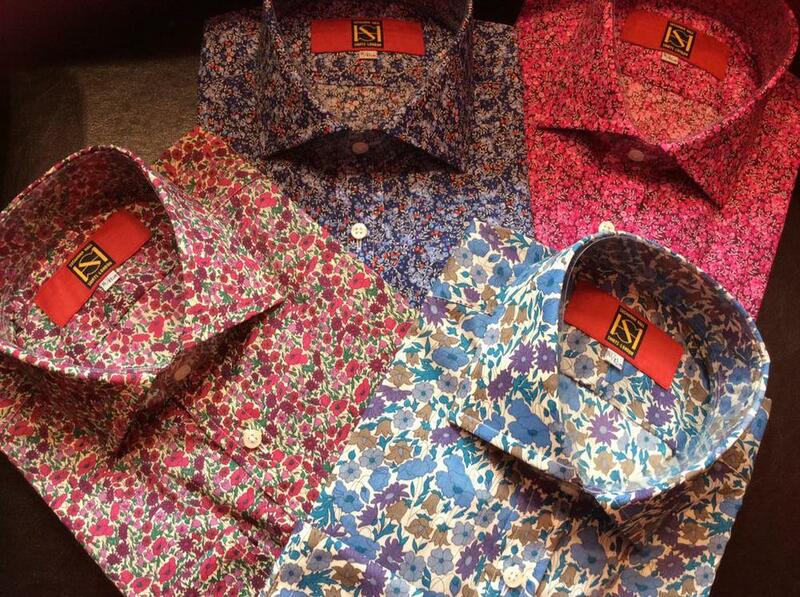 Standard or mad, we can create the shirt you want. 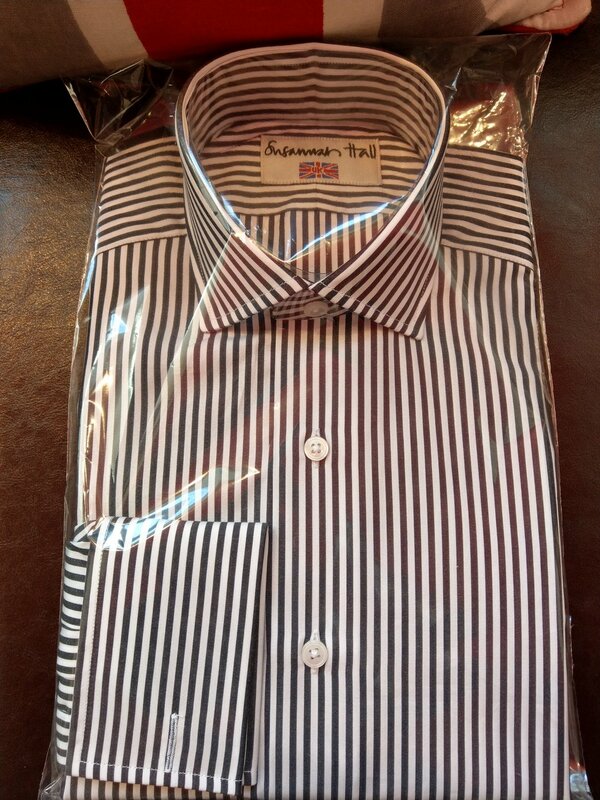 I designed the SH block due to the demand for shirts that were of a slimmer fit yet still had a generous collar. I opted for a collar style that sits well with or without a tie. 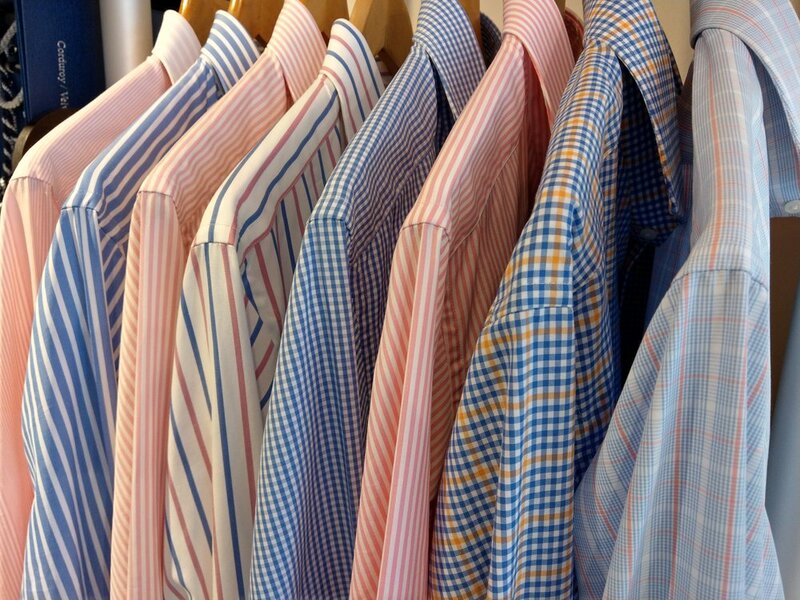 You can find our stock shirts in classic white two fold cotton, other plains, stripes and checks plus a few exclusive fabrics. 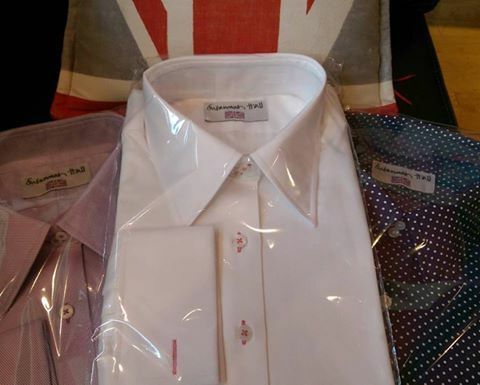 All made in the UK, they are fabulous quality shirts and made to last.